Soil that has been compacted can stymie the goal of having the best lawn possible. But by aerating your lawn during the high growth period, you loosen up the soil so that nutrients (and water) are better absorbed. This gives your lawn’s roots room to grow. We recommend bringing our crews in for this part of the process, but if you have experience in this step, you can make use of aeration shoes, manual push aerators or even a gas-powered aeration tool. This is a vital step in making your lawn care in Lubbock a success. 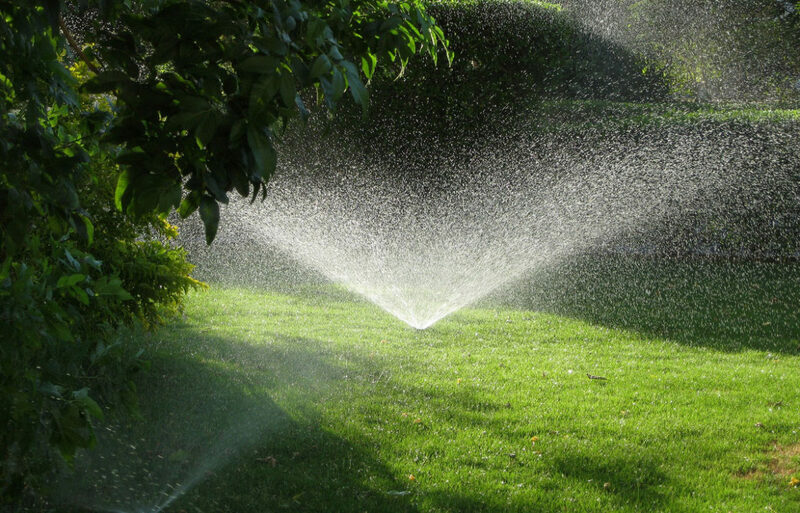 Some people think that is best to run their irrigation system for twelve to fifteen minutes at a time but this is a mistake that can cause unnecessary run-off and large water bills for you and your family. We suggest that you keep the following in mind: When it comes to ultimate Lubbock lawn care, Less is More. In other words, we recommend that you stagger your irrigation run cycles and run your water in smaller increments. Using four minute watering cycles two times a day, twice a week will loosen up your soil and ensure better absorption. We also suggest that you do a thorough check on your irrigation system to make sure that you don’t have any broken heads that can cause problems.